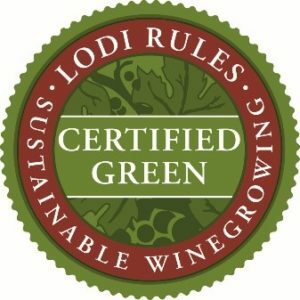 As of December 2018, 89% of the vineyard acreage in Sonoma County has been certified through a sustainability program. Step 1: Enroll in a program. Program requirements vary but share alignment with best management practices for environmental and social responsibility, and business operation practices. Step 2: Certification. The grower takes steps to implement the actions and projects identified in the Farm Conservation Plan or Code Workbook, and third-party programs verify practices and certify a vineyard as sustainable. 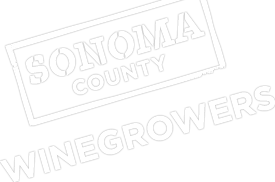 Sonoma County Winegrowers are paying the cost of the Farm Plan/audit for year one certification. Funding is available on a first come, first serve basis. For more information, contact Director of Sustainability and Grower Education, Dana Cappelloni, at 707-522-5851 or [email protected]. 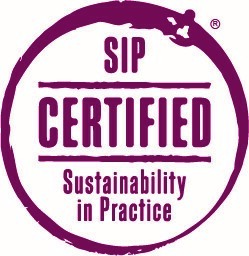 Click here for a comparison of sustainability certification programs.